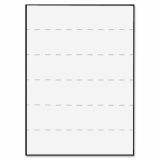 Tabbies 2" Medical Transcription Printer Labels - Labels for medical transcription offer trouble-free printing. Sheets pass through laser printer without jamming. 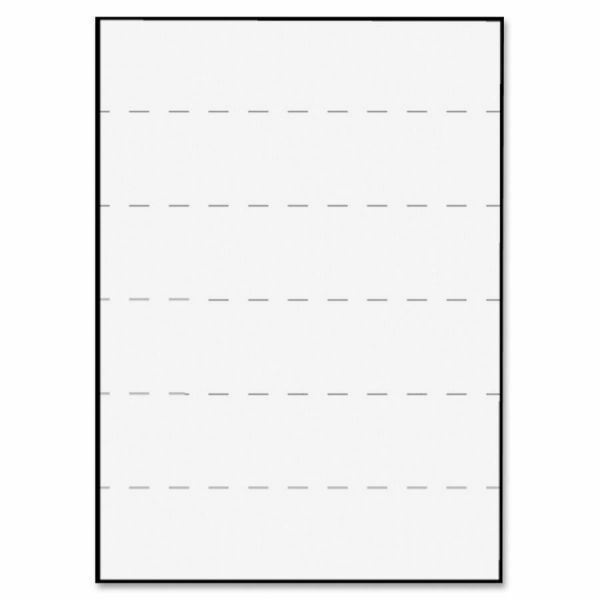 Each sheet has five ruled labels.